Merry Christmas and A Big Announcement! Merry Christmas! And surprise, I’m pregnant with #2! 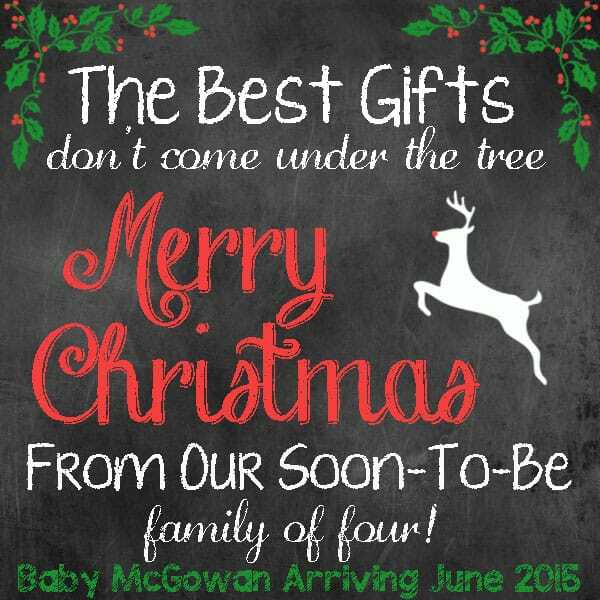 We’re thrilled and can’t wait to meet our little one next June. My son can’t wait to be a big brother. I’m about 4 months right now and am officially done with the queasiness and everyday afternoon naps. Hopefully my nesting instincts will kick in pretty soon because my house is so disorganized! I hope you have a wonderful Christmas and very Happy New Year. I’ll share more details about this pregnancy very soon! I’ve been meaning to get over here and congratulate you! I’m so very happy for your family! !